You Are Here: Home » Neymar news: 2018-19 » Is Neymar really leaving PSG? Neymar’s father was forced to go public this week and dismiss rumours that the Brazilian superstar is set to leave PSG as “fake news”. Reports continue to link him with a move away from the French capital and the latest rumours suggested he would be heading back to former club Barcelona in the summer. 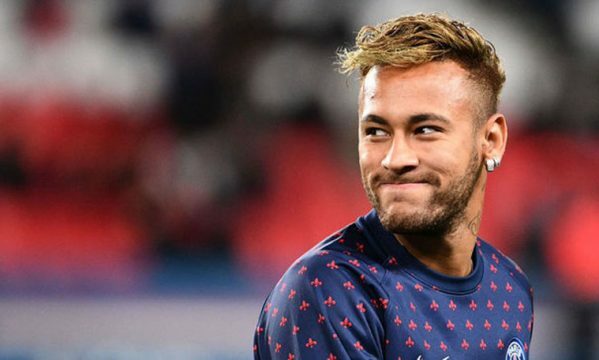 Neymar Sr. is said to have been in touch with Barça chiefs on five separate occasions, begging them to do all they can to resign the forward. He shrugged off the allegations, but rumours that the player will soon leave PSG refuse to go away. 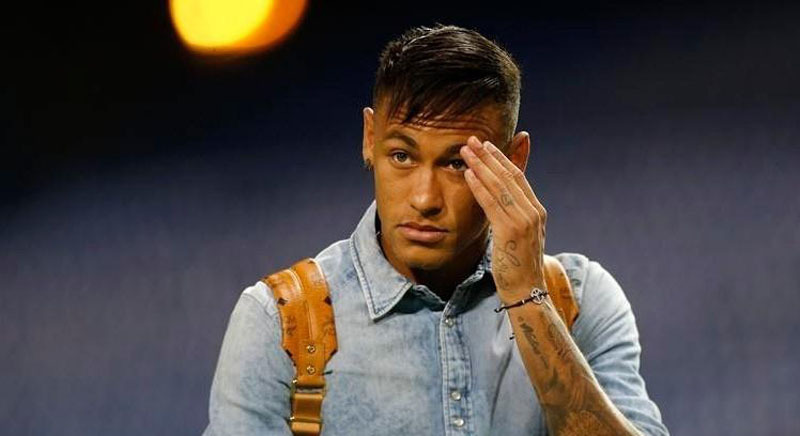 Neymar left the Nou Camp and joined PSG when the Ligue 1 club activated his eye-watering €222 million release clause. It instantly made him the world’s most expensive footballer, more than doubling the previous record fee that Man Utd had paid for Paul Pogba. It was supposed to usher in a new era of unprecedented glory for the Parisian club, which is bankrolled by Qatari billions while allowing Neymar to step out of Lionel Messi’s shadow at Barcelona and prove himself as the world’s best player. Neymar was keen to make the move, but it has not quite worked out as planned. 5Dimes and other well-reviewed sites make PSG fourth favourites to win the Champions League this season, but they are not attracting much attention from punters. They steamroller the opposition in a weak Ligue 1, but they always look suspect in Europe’s premier competition. They have never made it past the semi-finals of the Champions League, and they limped through the group stage this time around. They look unprepared to take on elite teams as they are so rarely tested in France, where the standard of football I sThey would, therefore, be underdogs against a team like Barcelona, Juventus or Man City, while Liverpool and Real Madrid would fancy their chances of beating PSG too. They are favourites to beat Man Utd in the last 16 this season, but the Red Devils are playing with renewed vigour after Ole Gunnar Solskjaer replaced Jose Mourinho in the dugout. Since then they have won seven games in a row and their 1-0 victory over Tottenham at the weekend was the finest of the lot. Pogba is back to his best in the Man Utd engine room, and Marcus Rashford is on fire up front. A defeat to Man Utd would amount to a second consecutive last 16 elimination for Neymar, and that would probably be the final straw. He clearly craves a return to La Liga, but Barcelona have already been burned and they may be unprepared to pay the €200 million-plus that it would cost to bring him back. After all, they won the title in imperious fashion without him last season and they are highly likely to win it again this time around after opening up a strong lead at the top of the table. Yet the Champions League has eluded them for the past few years and a player of Neymar’s undoubted quality would certainly make them more likely to seize it. Barça are the perfect fit for the Brazilian, but vice president Jordi Cardoner recently said it would be difficult for him to return due to the manner in which he left. That would leave only a few clubs in the world – Man City, Man Utd, Chelsea and Real Madrid – with deep enough pockets to afford him. City do not like splashing out on superstars like Neymar, while Man Utd and Chelsea are not particularly attractive destinations at the moment. 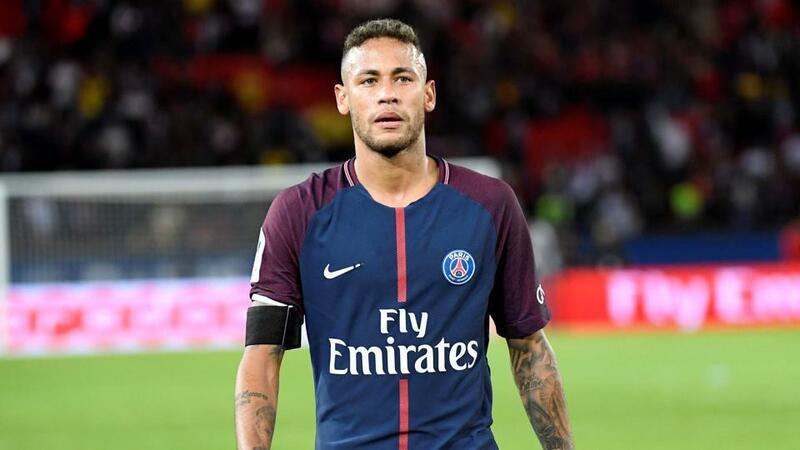 It leaves Real Madrid as the most viable option for Neymar, as they are desperate to rebuild in a post-Cristiano Ronaldo era and they would love to sign him. If he cannot persuade Barcelona to take him back, he may be forced to either stick with PSG or join Barça ’s greatest rivals. You would not rule it out, but it all depends on whether or not PSG can win the Champions League this year.